Jun-Su Jang, Kuk-Hyun Han and Jong-Hwan Kim, "Evolutionary algorithm-based face verification," Pattern Recognition Letters, Elsevier B. V., Vol. 25, No. 16, pp. 1857-1865, December 2004. Kuk-Hyun Han and Jong-Hwan Kim, "Quantum-inspired Evolutionary Algorithms with a New Termination Criterion, Hε Gate, and Two Phase Scheme," IEEE Transactions on Evolutionary Computation, IEEE Press, Vol. 8, No. 2, pp. 156-169, April 2004. Kyung-Ho Kim, Joo-Young Hwang, Kuk-Hyun Han, Jong-Hwan Kim and Kyu-Ho Park, "A Quantum-inspired Evolutionary Computing Algorithm for Disk Allocation Method," IEICE Transactions on Information and Systems, IEICE Press, Vol. E86-D, No. 3, pp. 645-649, March 2003. Kuk-Hyun Han and Jong-Hwan Kim,"Quantum-inspired Evolutionary Algorithm for a Class of Combinatorial Optimization," IEEE Transactions on Evolutionary Computation, IEEE Press, Vol. 6, No. 6, pp. 580-593, December 2002. Kuk-Hyun Han, Sinn Kim, Yong-Jae Kim and Jong-Hwan Kim,"Internet Control Architecture for Internet-Based Personal Robot," Autonomous Robots Journal, Kluwer Academic Publishers, Vol. 10, No. 2, pp. 135-147, March 2001. 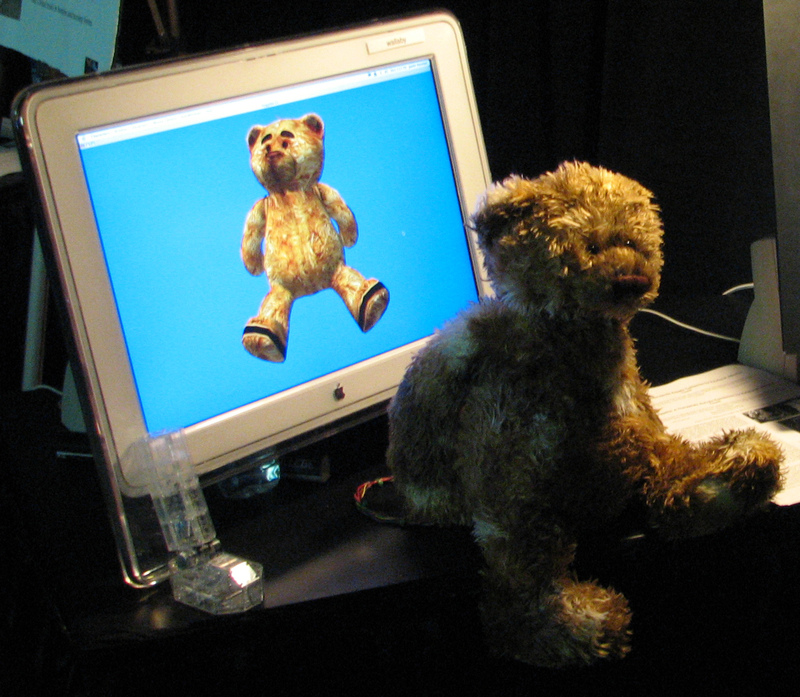 Sang-Jun Han, Kuk-Hyun Han, Pil Seung Yang and Bo Hyun Kyung, "Tracking the Position of a Mobile Device on Interactive Screens with RFID," in Proceedings of the Sketches, SIGGRAPH Asia 2008, ACM SIGGRAPH, December 2008. 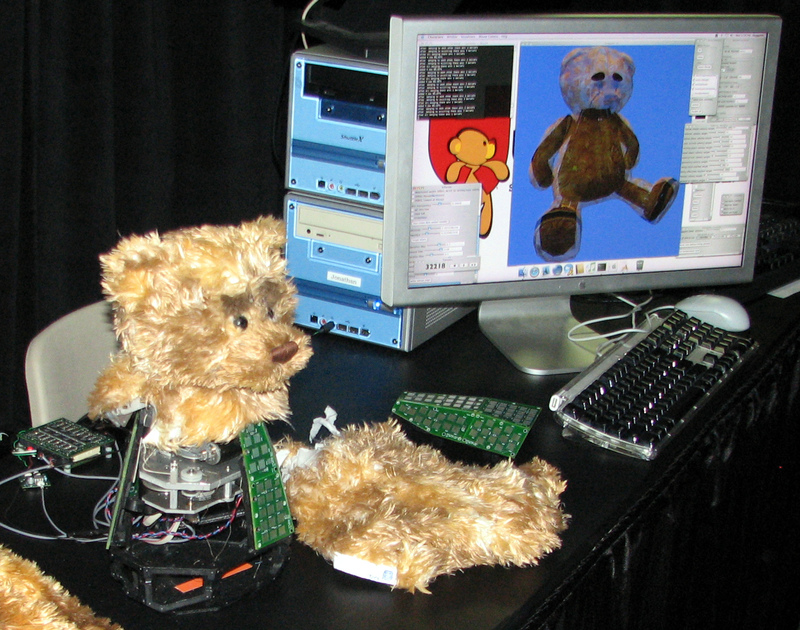 Walter D. Stiehl, Cynthia Breazeal, Kuk-Hyun Han, Jeff Lieberman, Levi Lalla, Allan Maymin, Jonathan Salinas, Daniel Fuentes, Robert Toscano, Cheng Hao Tong, Aseem Kishore, Matt Berlin and Jesse Gray, "The Huggable: A Therapeutic Robotic Companion for Relational, Affective Touch," demonstrated in the Emerging Technologies, SIGGRAPH 2006, ACM SIGGRAPH, August 2006. Kuk-Hyun Han and Jong-Hwan Kim, "On the Analysis of the Quantum-inspired Evolutionary Algorithm with a Single Individual," in Proceedings of the 2006 IEEE Congress on Evolutionary Computation, IEEE Press, pp. 9172-9179, July 2006. Yehoon Kim, Jong-Hwan Kim and Kuk-Hyun Han, "Quantum-inspired Multiobjective Evolutionary Algorithm for Multiobjective 0/1 Knapsack Problems," in Proceedings of the 2006 IEEE Congress on Evolutionary Computation, IEEE Press, pp. 9151-9156, July 2006. 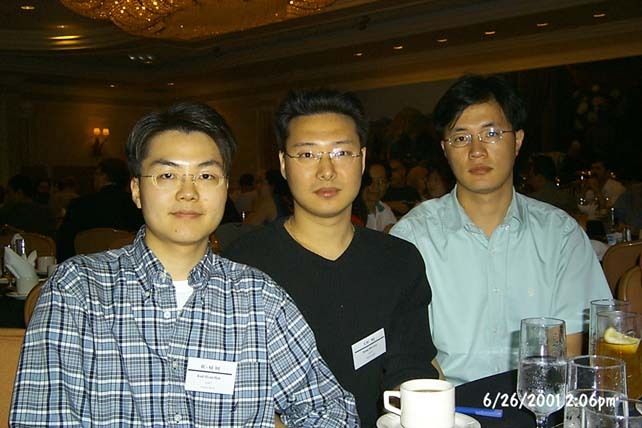 Jun-Su Jang, Kuk-Hyun Han and Jong-Hwan Kim, "Face Detection using Quantum-inspired Evolutionary Algorithm," in Proceedings of the 2004 IEEE Congress on Evolutionary Computation, IEEE Press, pp. 2100-2106, June 2004. Kuk-Hyun Han and Jong-Hwan Kim, "On Setting the Parameters of Quantum-inspired Evolutionary Algorithm for Practical Applications," in Proceedings of the 2003 IEEE Congress on Evolutionary Computation, IEEE Press, pp. 178-184, December 2003. Jun-Su Jang, Kuk-Hyun Han and Jong-Hwan Kim, "Quantum-inspired Evolutionary Algorithm-based Face Verification," Lecture Notes in Computer Science (GECCO 2003), eds. E. Cantu-Paz et al., Berlin Heidelberg: Springer-Verlag, Vol. 2724, pp. 2147-2156, July 2003. Kuk-Hyun Han and Jong-Hwan Kim, "On Setting the Parameters of QEA for Practical Applications: Some Guidelines based on Empirical Evidence," Lecture Notes in Computer Science (GECCO 2003), eds. E. Cantu-Paz et al., Berlin Heidelberg: Springer-Verlag, Vol. 2723, pp. 427-428, July 2003. Kuk-Hyun Han, Yong-Jae Kim, Jong-Hwan Kim and Steve Hsia, "Internet Control of Personal Robot between KAIST and UC Davis," in Proceedings of the IEEE International Conference on Robotics and Automation, IEEE Press, pp. 2184-2189, May 2002. 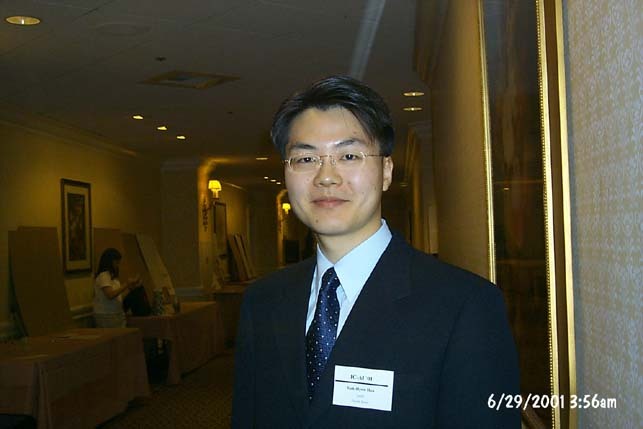 Kuk-Hyun Han and Jong-Hwan Kim, "Introduction of Quantum-inspired Evolutionary Algorithm," in Proceedings of the 2002 FIRA Robot World Congress, pp. 243-248, May 2002. 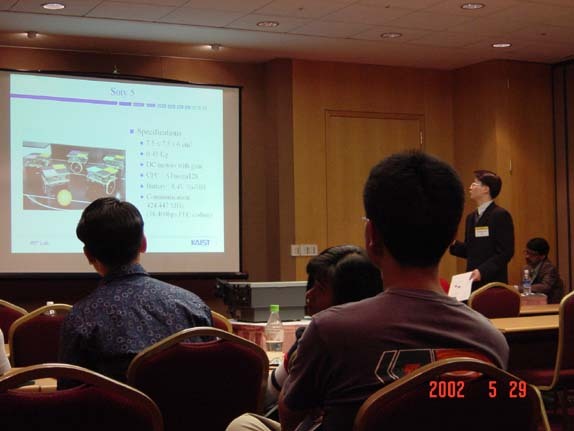 Kuk-Hyun Han and Jong-Hwan Kim, "Direct Internet Control Architecture for Personal Robot," in Proceedings of the 2002 FIRA Robot World Congress, pp. 264-268, May 2002. 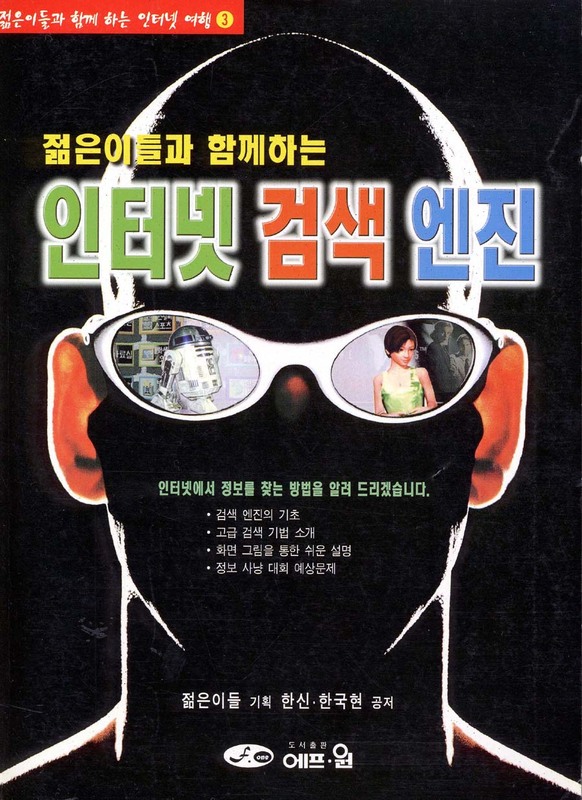 Kuk-Hyun Han, Kang-Hee Lee, Choon-Kyoung Moon, Hoon-Bong Lee and Jong-Hwan Kim, "Robot Soccer System of SOTY 5 for Middle League MiroSot," in Proceedings of the 2002 FIRA Robot World Congress, pp. 632-635, May 2002. 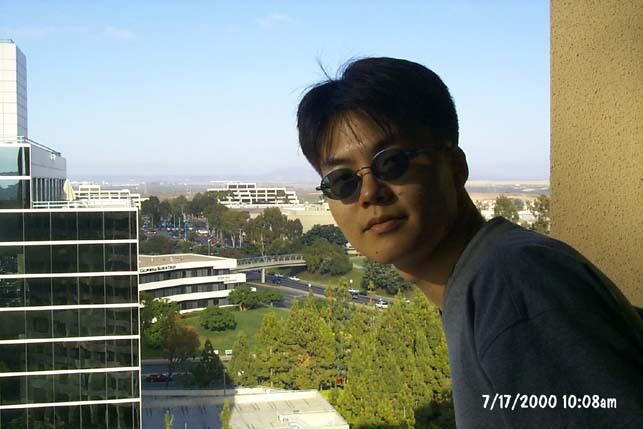 Kuk-Hyun Han and Jong-Hwan Kim, "Analysis of Quantum-inspired Evolutionary Algorithm," in Proccedings of the 2001 International Conference on Artificial Intelligence, CSREA Press, Vol. 2, pp. 727-730, June 2001. Kuk-Hyun Han, Shin Kim, Yong-Jae Kim, Seong-Eun Lee and Jong-Hwan Kim, "Implementation of Internet-Based Personal Robot with Internet Control Architecture," in Proceedings of the IEEE International Conference on Robotics and Automation, IEEE Press, pp. 217-222, May 2001. 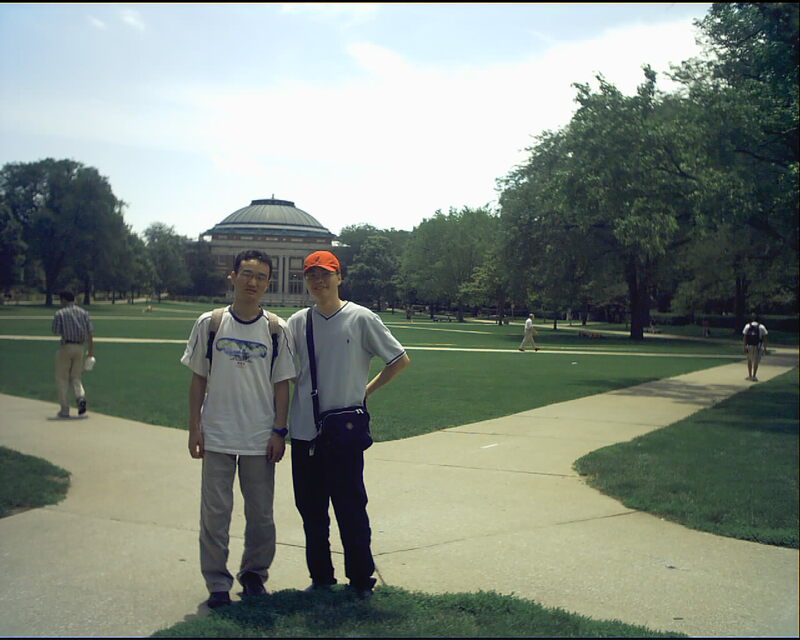 Kuk-Hyun Han, Kui-Hong Park, Chi-Ho Lee and Jong-Hwan Kim, "Parallel Quantum-inspired Genetic Algorithm for Combinatorial Optimization Problem," in Proceedings of the 2001 IEEE Congress on Evolutionary Computation, IEEE Press, pp. 1422-1429, May 2001. Jong-Hwan Kim, Kuk-Hyun Han, Shin Kim and Yong-Jae Kim, "Internet-Based Personal Robot System using Map-Based Localization," in Proceedings of the 32nd International Symposium on Robotics, pp. 1282-1287, April 2001. 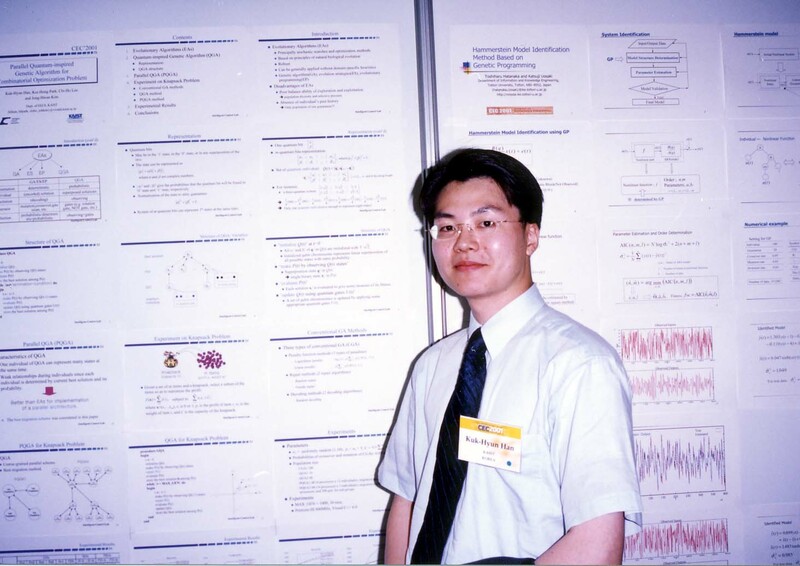 Kuk-Hyun Han and Jong-Hwan Kim, "Genetic Quantum Algorithm and its Application to Combinatorial Optimization Problem," in Proceedings of the 2000 IEEE Congress on Evolutionary Computation, IEEE Press, pp. 1354-1360, July 2000. Kuk-Hyun Han, Jung-Yi Choi, Hoon Kang, Pil-Soon Choi, Se-Joong Lee and Seok-Hyun Moon, "Micro-Robot Design and Strategy for MIROSOT," in Proceedings of the 1996 Micro-Robot World Cup Soccer Tournament, KAIST, pp. 49-52, November 1996. 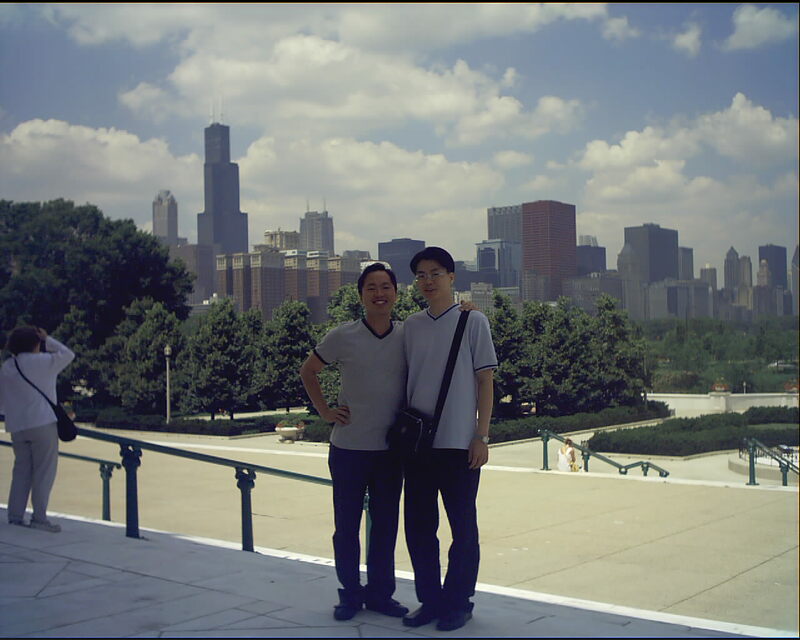 Pil Seung Yang and Kuk-Hyun Han, "Information Input Interactions based on Image Sensors," in Proceedings of the HCI2009, January 2009. 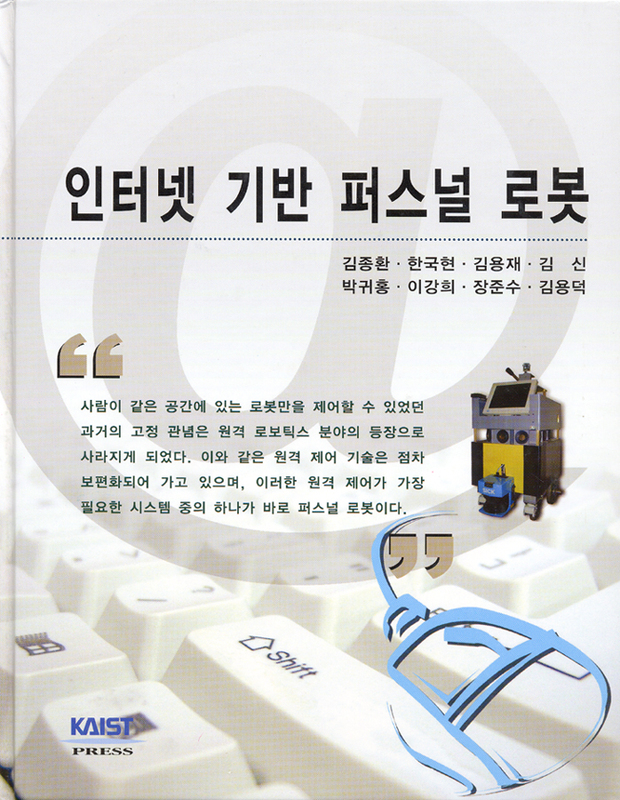 Bo Hyun Kyung, Ki-Wook Na, Kuk-Hyun Han, Seung-Hwan Hong, Sang-Jun Han and Bo Mi Kim, "SimpleKey: Touch Gesture-oriented Hangul Input Method based on Consonants," in Proceedings of the KIPS, KIPS, November 2008.